It’s the start of race season this weekend. At least for me that is. 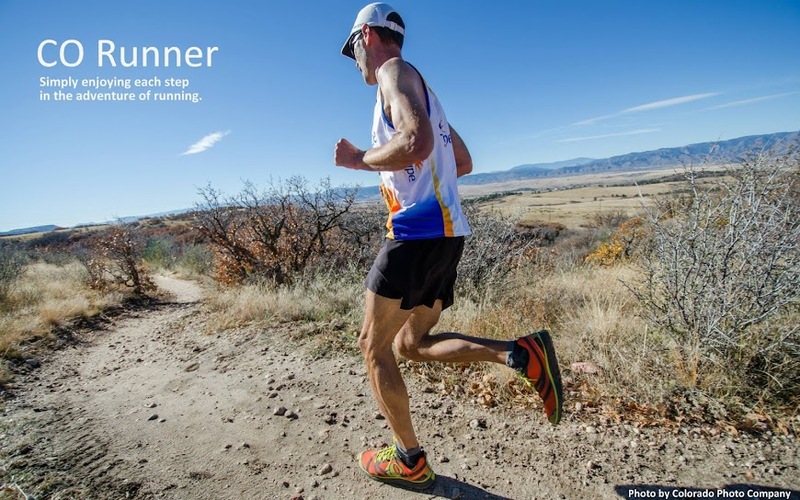 This Sunday, I’m running in the Colorado Colfax ½ marathon. Last year I ran the full marathon and the ½ marathon the year before. My best time for a ½ marathon is 1:43:38. That was the Denver ½ Marathon in 10/06. I’m going to shoot for a new personal record somewhere in the range of 1:35:00 - 1:38:00. That would equate to a 7:15-7:30/mile pace and is a big stretch for me. I’m not sure if I can maintain that pace for 13 miles, but I’ll give it a shot.